We are all very much aware of the suffering that we, as human beings, impose on the other species that inhabit our planet. Habitat destruction, over-exploitation, climate change and the introduction of invasive species have all contributed to what is rapidly becoming a sixth ‘mass extinction,’ and this time it’s all down to us. But what if we could successfully undo some of this damage, and help endangered species to recover? 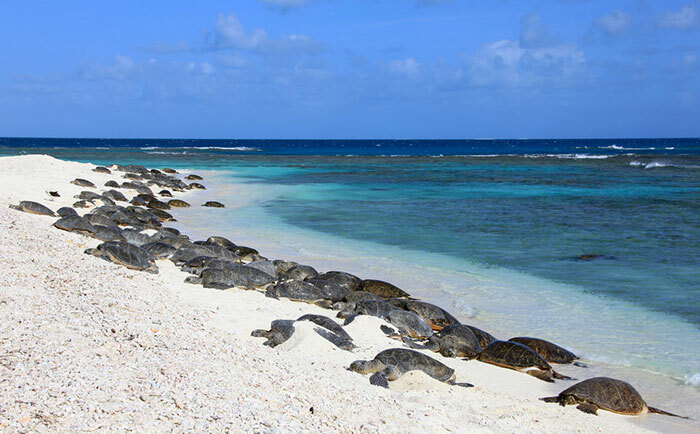 While this is a huge ask, the story of the sea turtles can give us some cause for optimism. 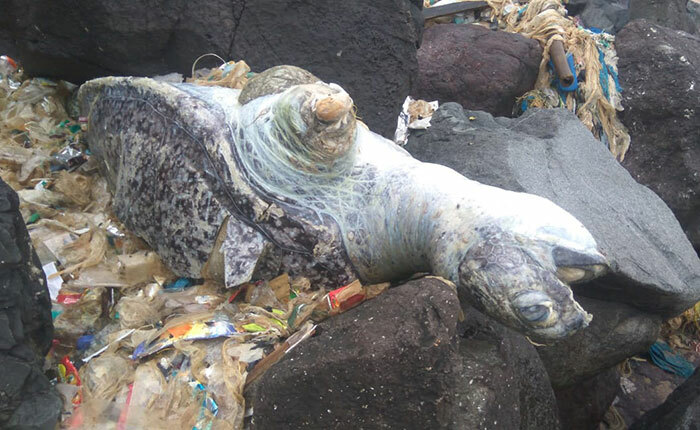 Sea turtles have roamed the oceans for over 100 million years, but have had it seriously tough since humans started encroaching on their habitats. 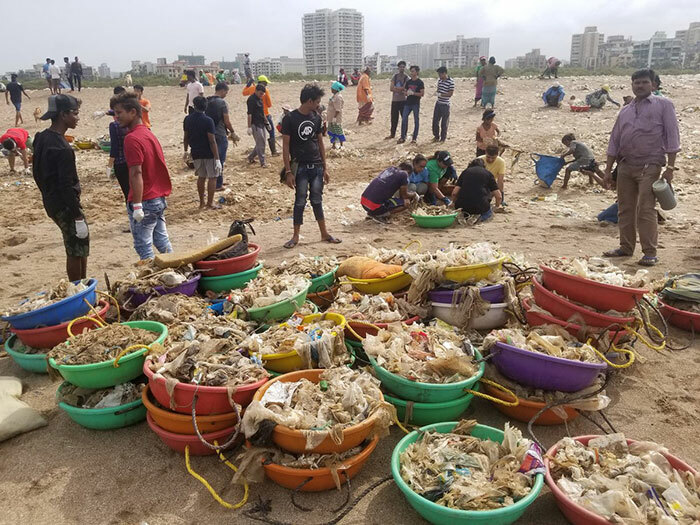 When not being caught and eaten in their millions by people looking for an ‘easy catch,’ their nesting sites have been ruined by development and pollution along beaches, and they have been accidently caught and entangled in the countless nets and hooks that fisheries use and leave behind. 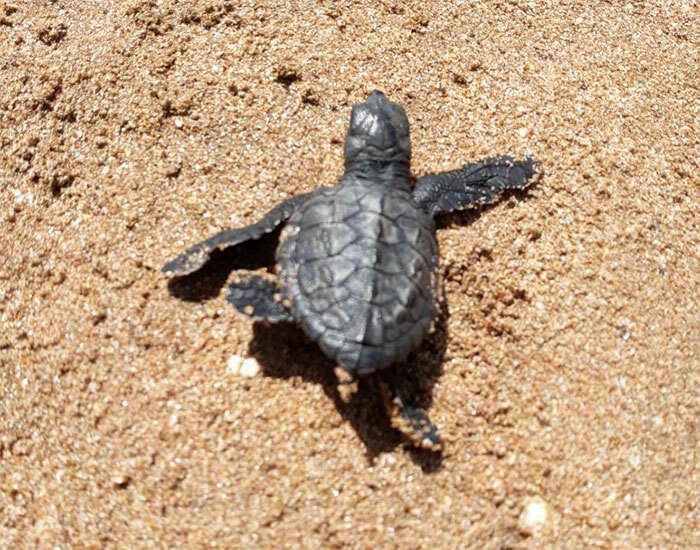 However, a recent study of 299 nesting sites in diverse locations around the world has shown a significant increase in sea turtle nests, indicating that numbers of these magnificent creatures may be making a remarkable comeback from the brink of extinction. This is wonderful news, especially as the research team has credited conservation efforts as the likely cause for the turnaround. Sea turtles were recognised as vulnerable in the 1970’s, and laws were passed in the USA and Mexico in order to protect them. 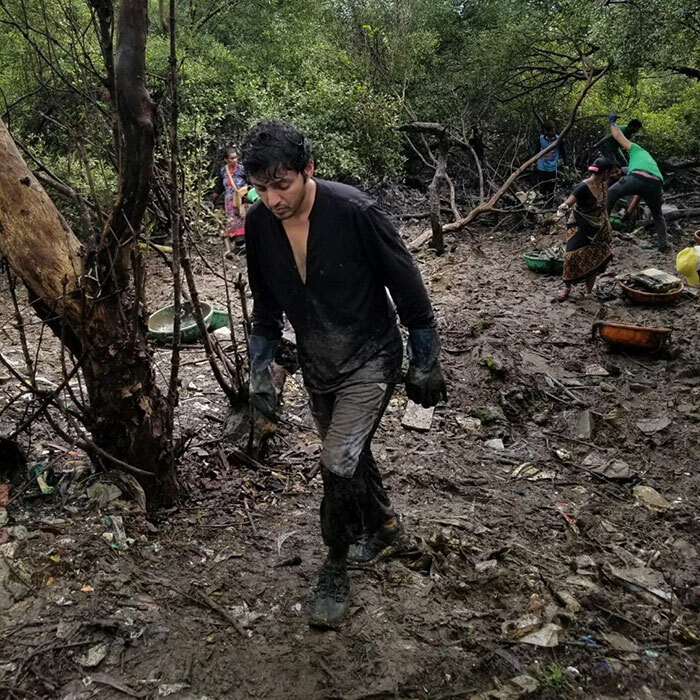 Since then, conservation efforts have stepped up. 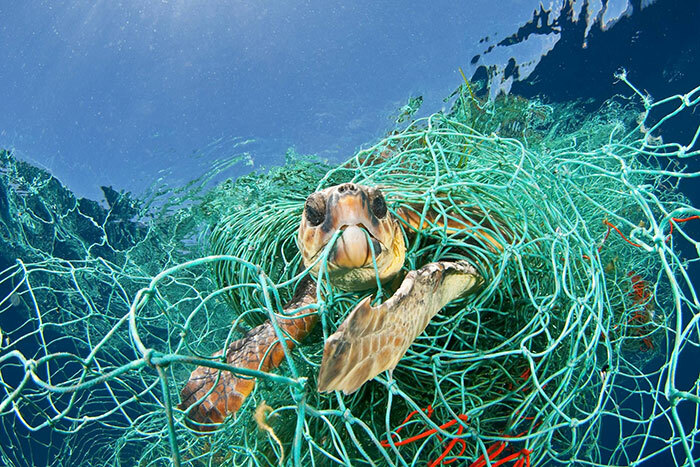 WWF are leading the way by introducing circular fish hooks that are much less likely to be swallowed by turtles, as well as specially designed shrimp nets that allow turtles to safely escape. 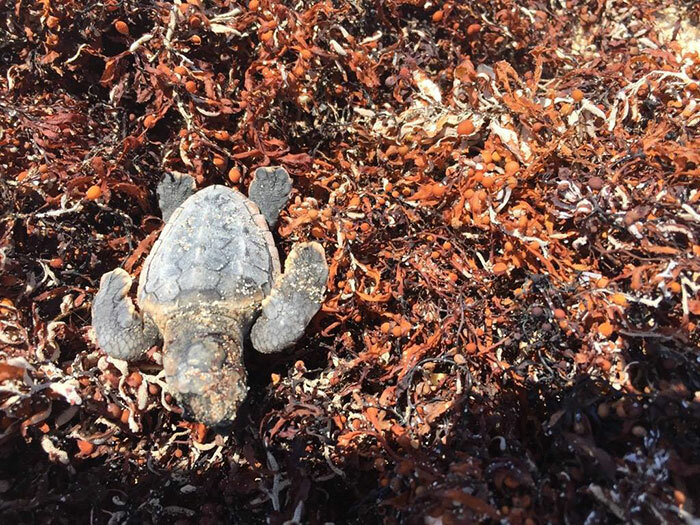 These measures reduce turtle ‘bycatch’ deaths by up to 90%. 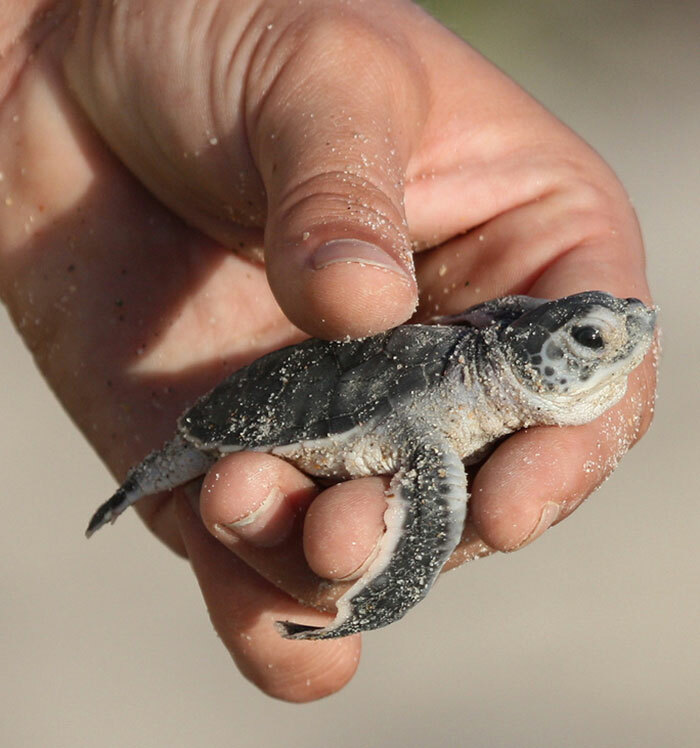 Other protection methods have included darkening beaches, so hatchlings don’t get disoriented, and mass clean ups of coastal habitats. 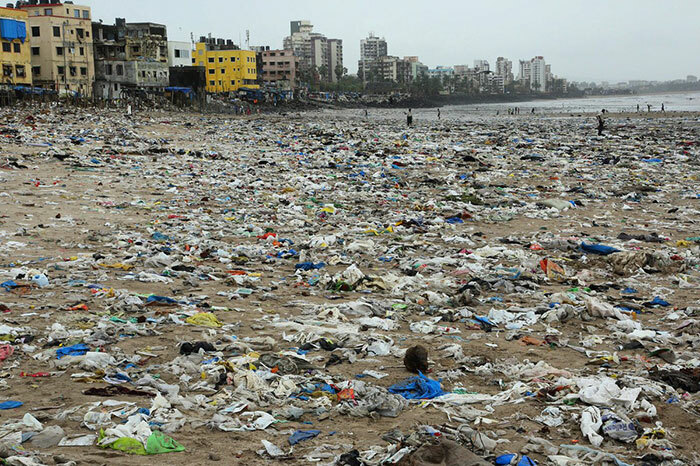 The best example of a major beach cleanup comes from Versova beach in the Indian city of Mumbai. 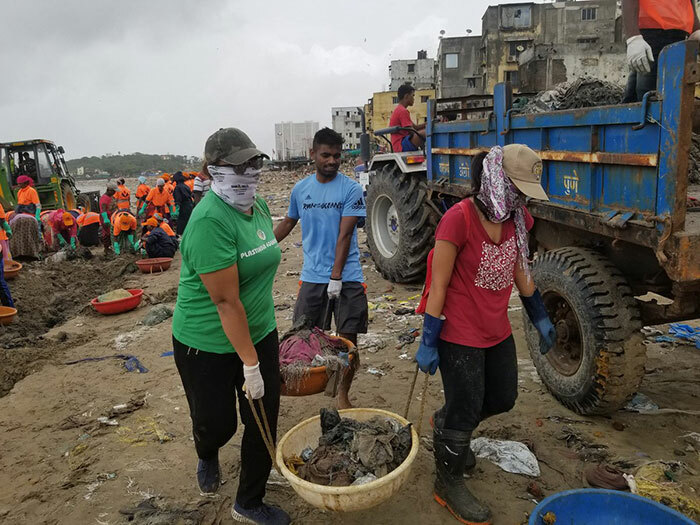 Once a putrid dumping ground, waist high in plastics and other trash, the beach has been transformed into a beautiful coastline where turtles can safely nest, thanks to the hard work of dedicated volunteers. 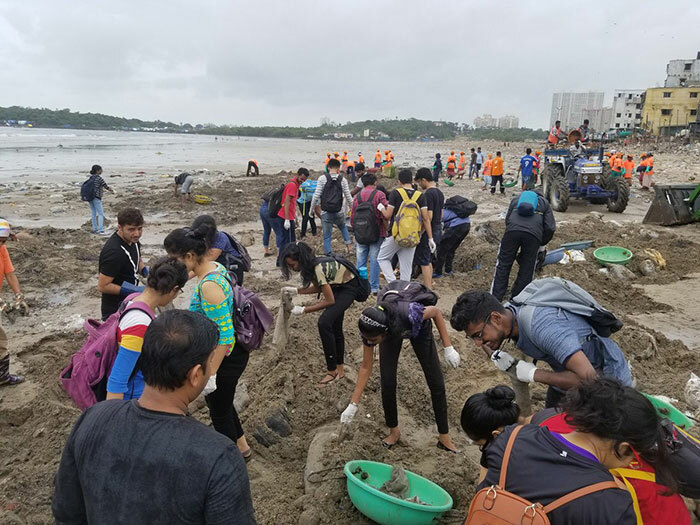 The effort was lead by Lawyer and environmentalist Afroz Shah who, not content with initiating what the UN called the “world’s largest beach cleanup project,” removing an incredible 5 million kilograms of plastic in 85 weeks, also personally guarded the first turtle hatchlings to make their way into the sea from Versova beach in many decades. 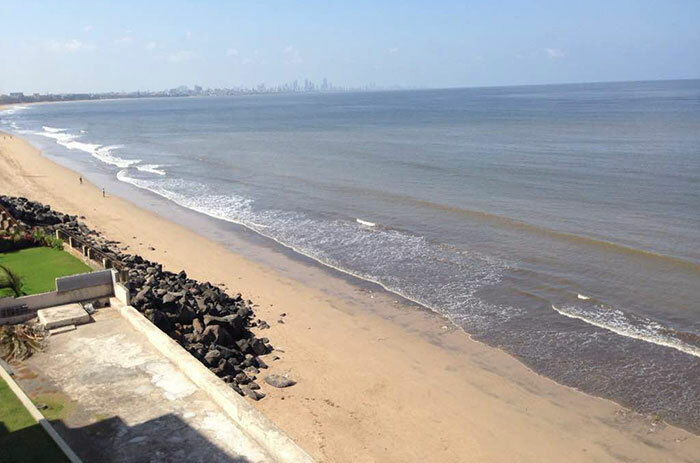 “I had tears in my eyes when I saw them walking towards the ocean,” he told The Guardian. 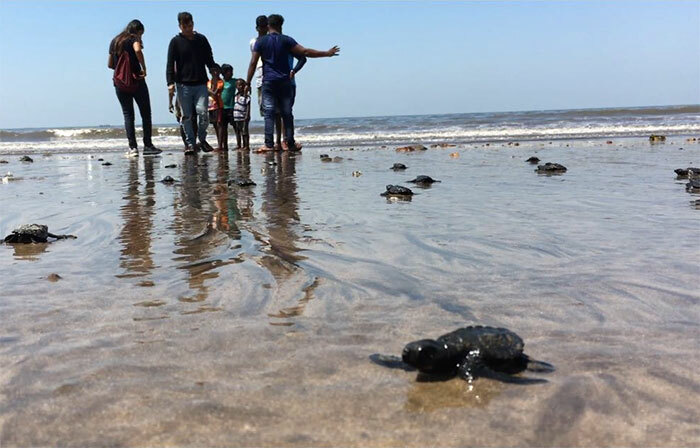 However, despite these positive initiatives, the sea turtles are far from out of the woods yet. 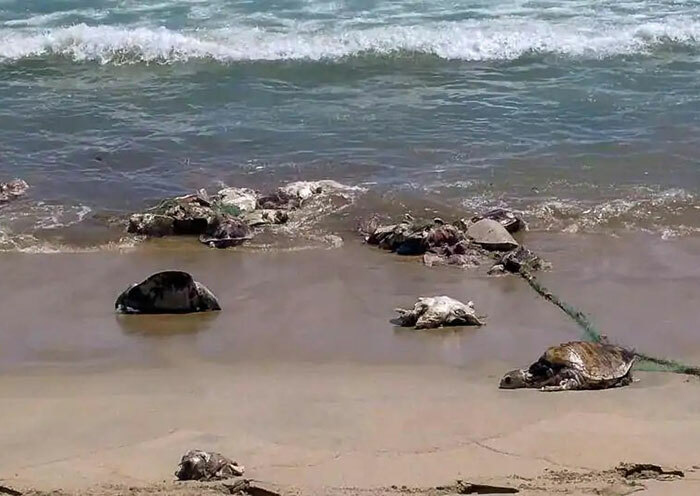 Just this week, 300 turtles were found dead off the coast of Mexico, likely to have drowned in stray fishing nets. 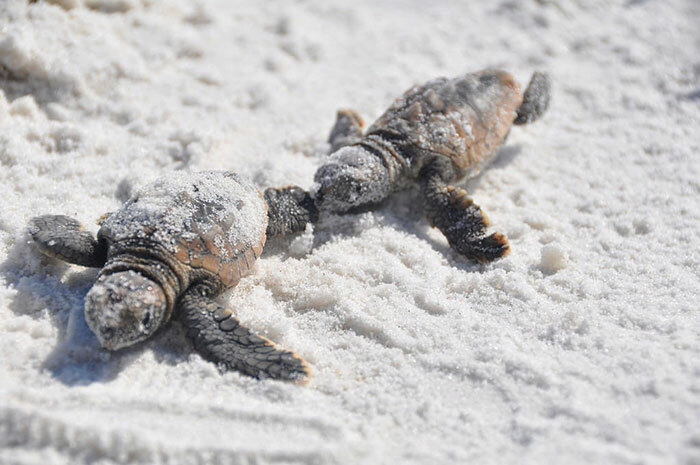 Six of the seven species of sea turtle are still considered highly vulnerable, so while conservation efforts have started to bear fruit, there is still plenty of work to do to ensure that these ancient, beautiful creatures don’t disappear from our oceans forever. Scroll down below for more information, and let us know what you think in the comments!